Is RIM planning to release a BlackBerry slider? | BlackBerry Blast! BlackBerry Blast! 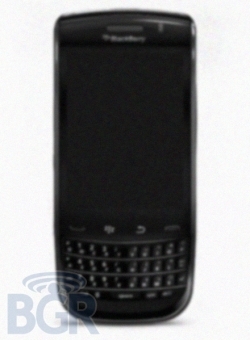 > News > Is RIM planning to release a BlackBerry slider? It’s a portrait-oriented slider that looks like a Palm Pre in terms of layout. Won't be a Verizon exclusive — it’s supposed to be a GSM/HSPA device. The picture here is only an illustration and not a leaked photo of any device. Sorry.